It’s been two weeks since the last OTR Update. This post will share some (hopefully most) of the highlights of the last two weeks. If you’d like to stay abreast of OTR related news as it happens, connect with OTR on facebook, twitter, tumblr, pinterest, flickr, vimeo, and stellar. It’s similar to what Nick Dewald (co-founder/curator of The City Flea) does with his instagrams on his tumblr. Nick was recently featured on the Instagram blog. @aigacincinnati Looking forward to being back here for the third time & I'll be writing about urban issues, downtown, the streetcar, etc. 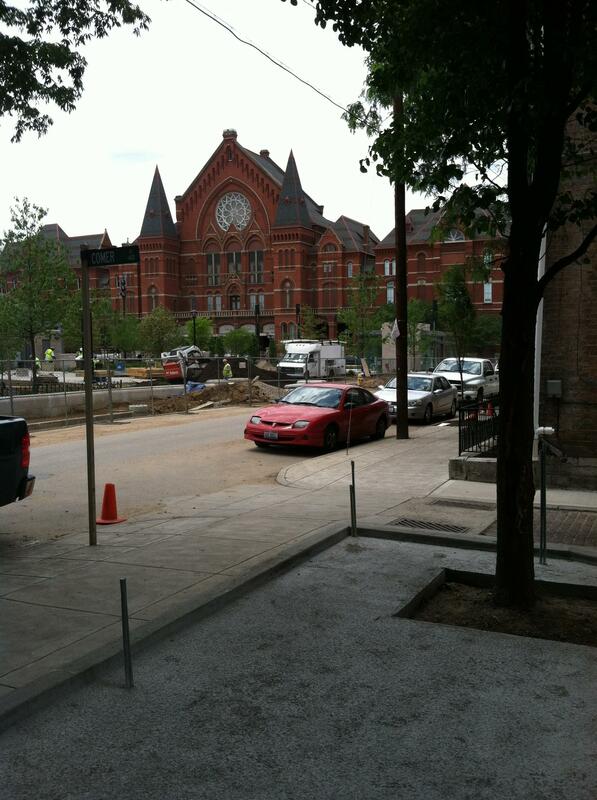 Dear Cincinnati friends: Please tell me what not to miss in OTR during my visit. Also, does anyone have a Rockwood Pottery connection?
. @theurbanologist Cincinnati bar crawl! We'll buy a round! Neon's, Japp's, MOTR, & Lackman's. 3. Brewery District and City Council Plan Brewery Heritage Trail – First detailed on the OTR blog, the OTR Brewery District held a joint news conference with City Councilmembers to announce plans for a Brewery Heritage Trail. Cincinnati is home to the country’s largest collection of pre-Prohibition breweries and a growing number of heritage tours. 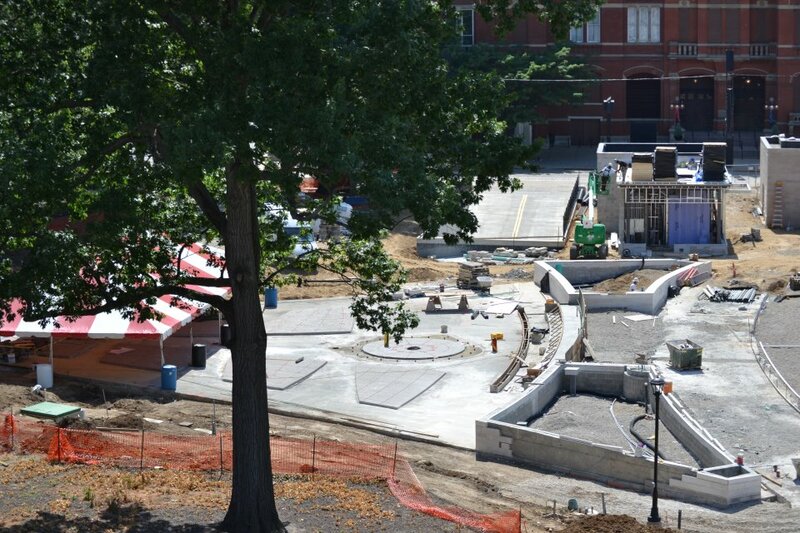 More coverage via 91.7 WVXU, Cincinnati Business Courier, and Channel 9 WCPO. 4. 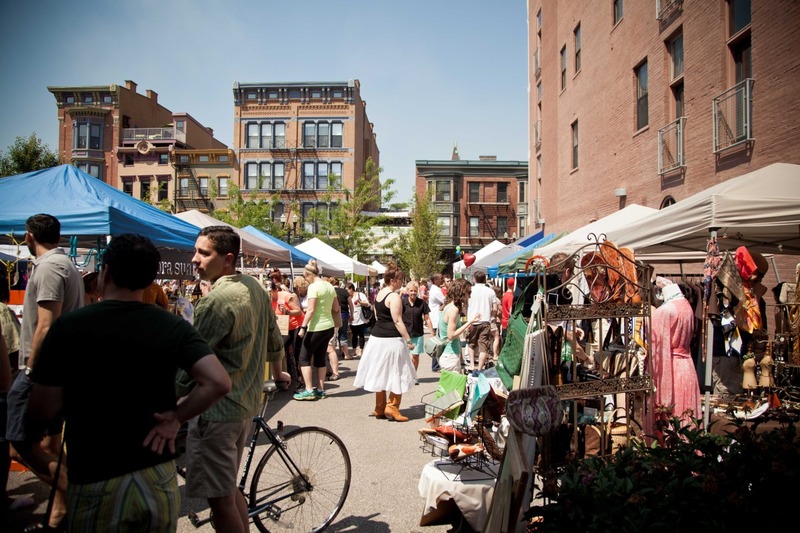 The OTR 5K and Summer Celebration – another huge success for the neighborhood – The City Flea curated the Summer Celebration expertly. View photos from the event taken by The City Flea here and some more taken by 5chw4r7z here. 6. 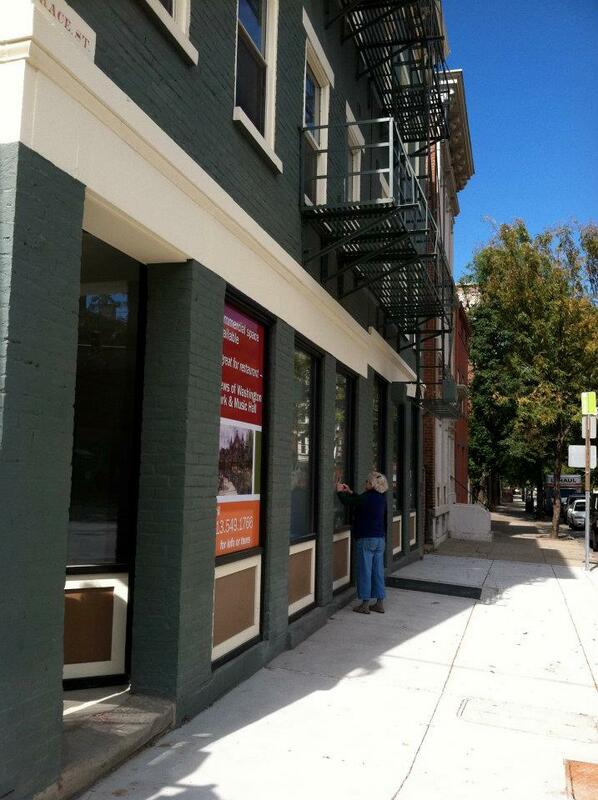 Reser Bicycle Outfitters opens at 1419 Vine (today!) 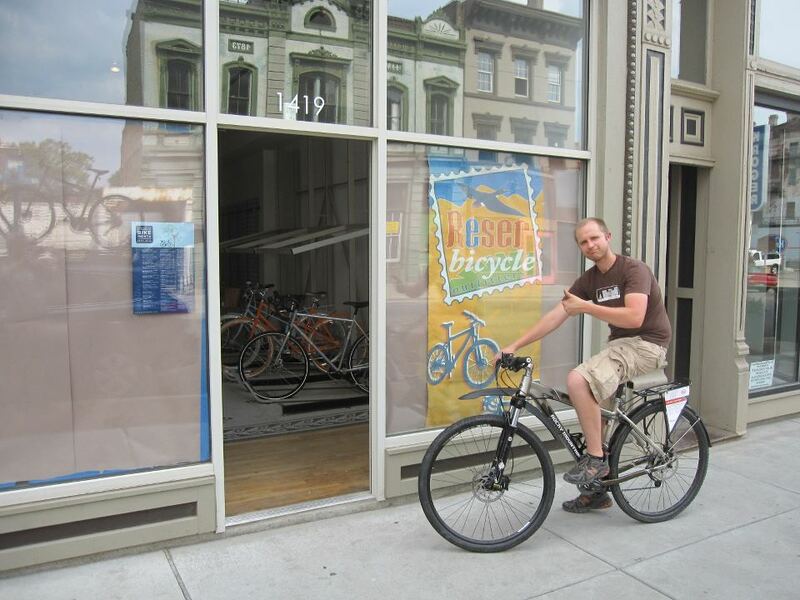 – Reser is opening its second bike shop in OTR (the first is across the river in Newport, KY). Everyone is excited to have them in the neighborhood and they seem excited to be here! 8. 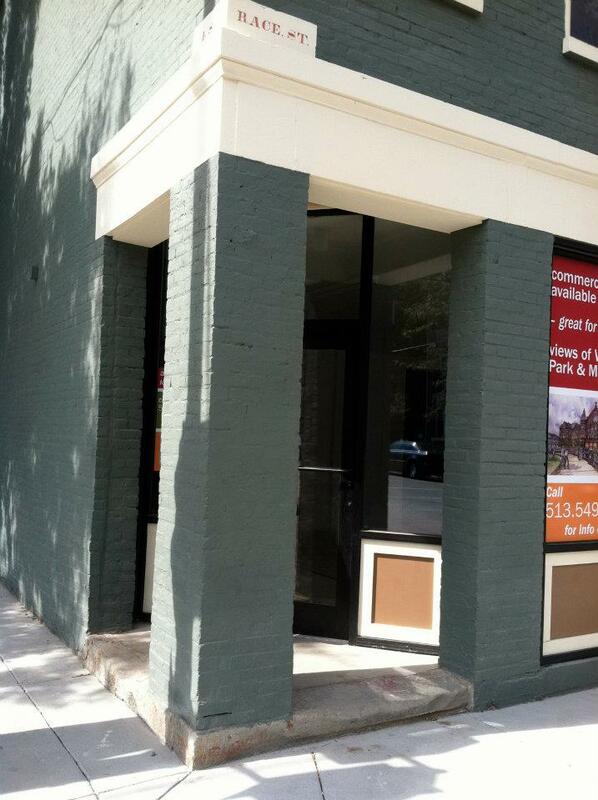 The Anchor – the seafood restaurant and oyster bar across from Washington Park is set to open this summer. Stay up to speed with its progress via its facebook and twitter. 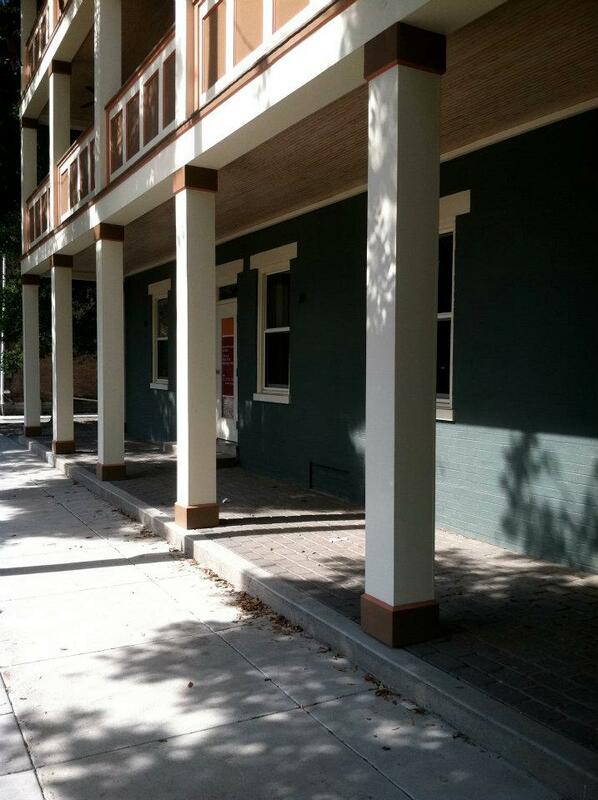 Here are a few pre-construction photos of its space. American Legacy Tours (headquartered at Cincy Haus between A Tavola Pizza and Sloane Boutique) has expanded its tour offerings with three new excursions: Rookwood & Wine, Barons & Bikes, and Iconic Cincinnati. 5chw4r7z recently took the Iconic Cincinnati tour and snapped some amazing photos, view them here. Cincinnati Food Tours is a new offering that takes visitors on a culinary tour of Findlay Market – with treats along the way. Find it on facebook here. 10. The Queen City Project is at it again with its latest creation “Cincinnati Growing Cincinnati” – several OTR businesses are profiled in the video. 12. 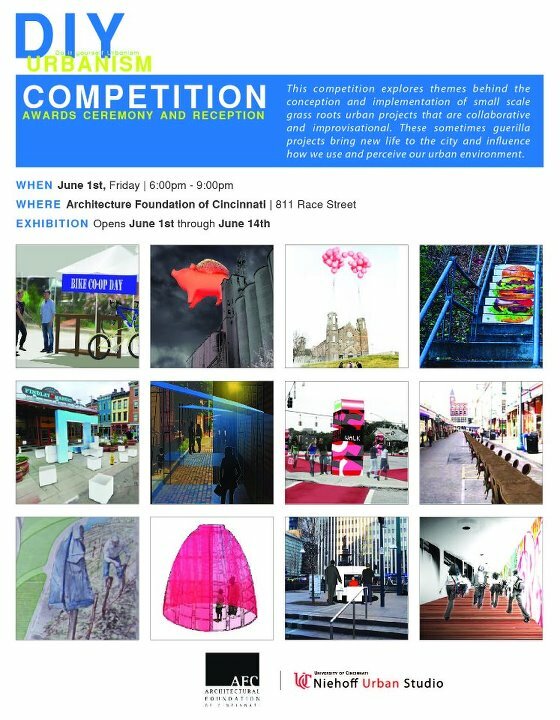 DIY Urbanism – Tonight 6-9pm at the Cincinnati Architecture Foundation, 811 Race Street. 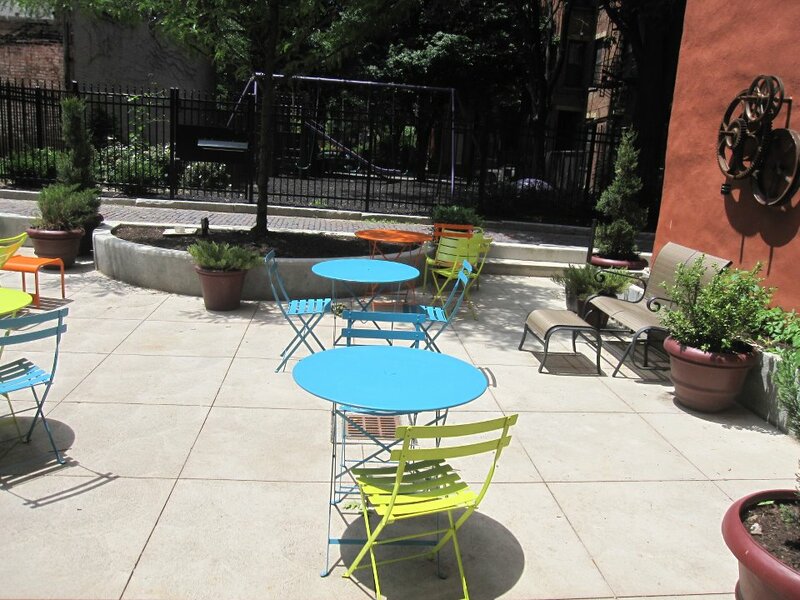 See DIY urbanism projects and cast your vote for a winner. Exhibition runs through June 14. Several OTR projects are in the running. 13. 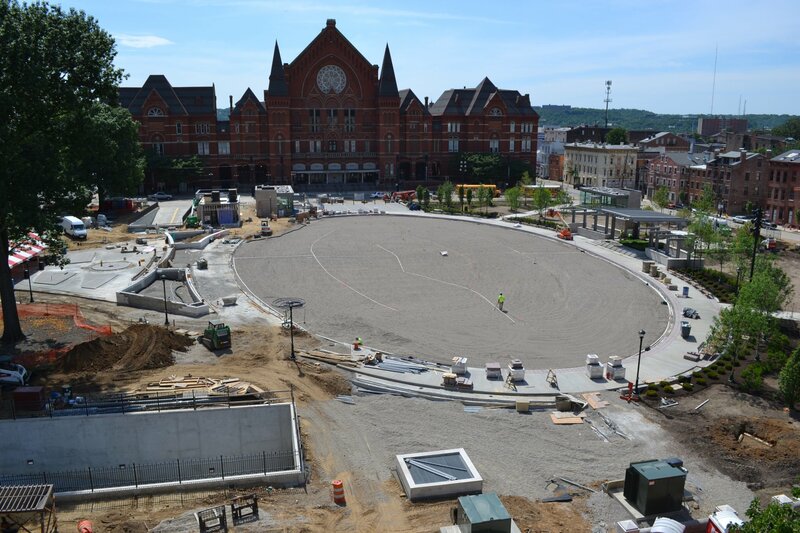 Finally, the palate cleanser – Bill Cunningham, a well-known conservative Cincinnati radio talk show host, praised the progress in Over-the-Rhine this week. He even went so far as to urge his listeners from all around the Tristate to come down and visit Over-the-Rhine. After that, he stated: “the world is gonna figure out that Cincinnati into the 21st century will be the most dominate, the most livable, the most forward looking city in this country because of …” and then he listed a series of projects occurring in the urban core. Missing from his list was the Cincinnati Streetcar which he does not support – yet. Read the full text of his praise here.